From the beloved New York Times bestselling author of Home Safe and The Last Time I Saw You comes a beautiful and moving novel about a man and woman, long divorced, who rediscover the power of love and family in the midst of an unthinkable crisis. Elizabeth Berg has once again created characters who embody the many shades of the human spirit. 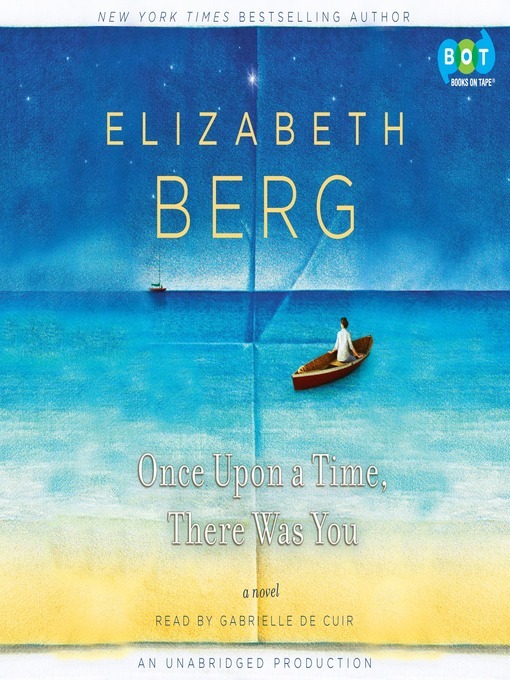 Reading Berg's fiction allows us to reflect on our deepest emotions, and her gifts as a writer make Once Upon a Time, There Was You a wonderful novel about the power of love, the unshakeable bonds of family, and the beauty of second chances.